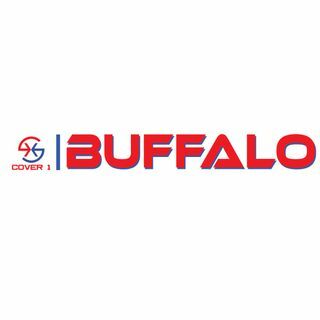 Brian Daboll has Buffalo Bills fans excited about the offense's direction. Daboll has shown that he knows the quarterback's strong suits and is catering the offense to his young quarterback. Jump into the film room with Nate Geary and Erik Turner as they dissect the scheme and player. Get to the Cover 1 Youtube channel to watch the video breakdown.